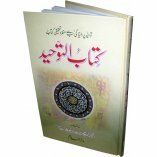 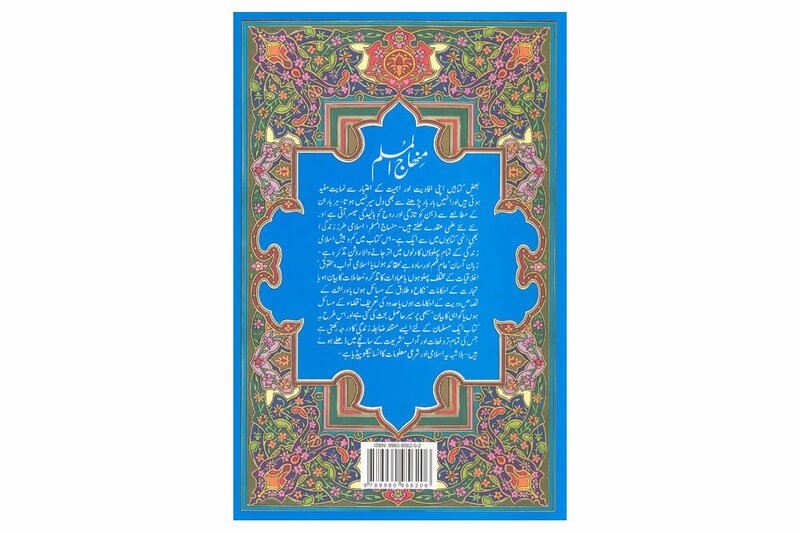 Customer R. on 02/01/2011 This is a very good book on ISLAMIC WAY OF LIFE [Urdu], the only problem I personally had was that some of the topic had a very hard Urdu, I would like to see an exact version in English. 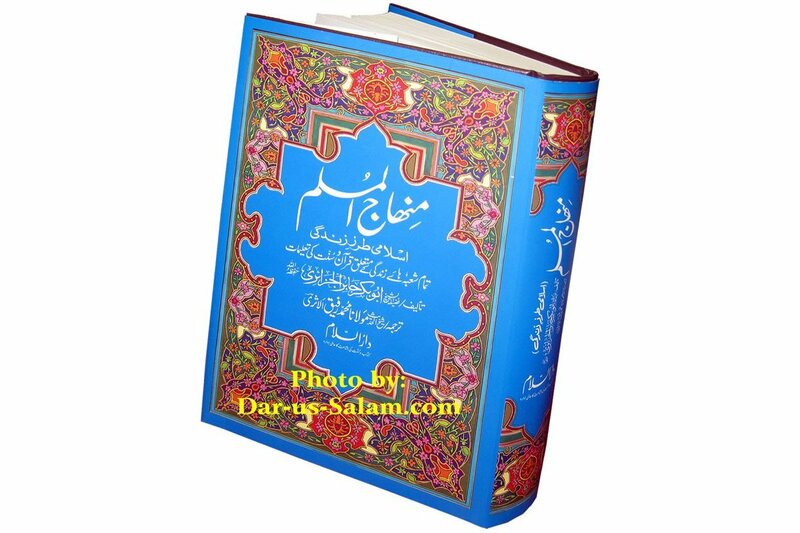 But overall I think this is must have. 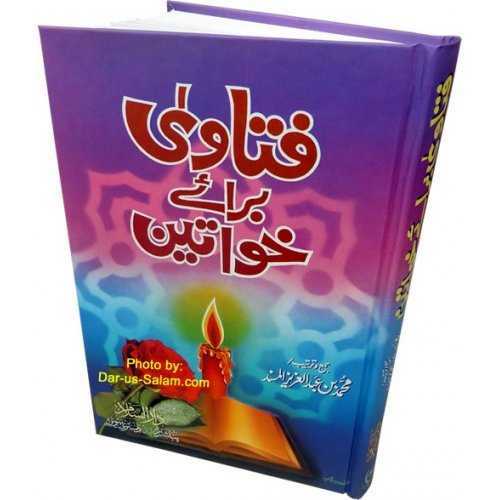 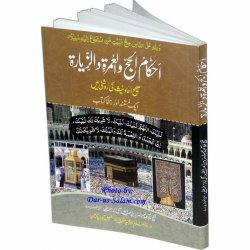 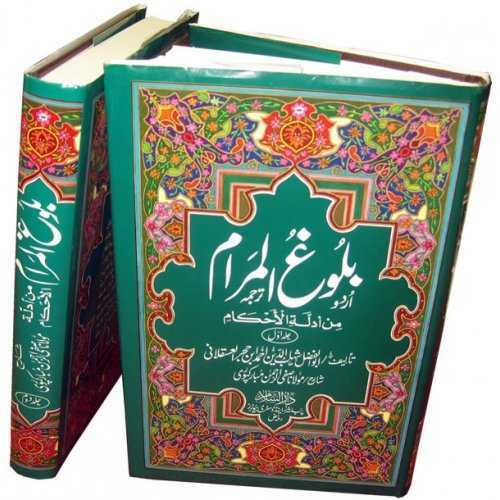 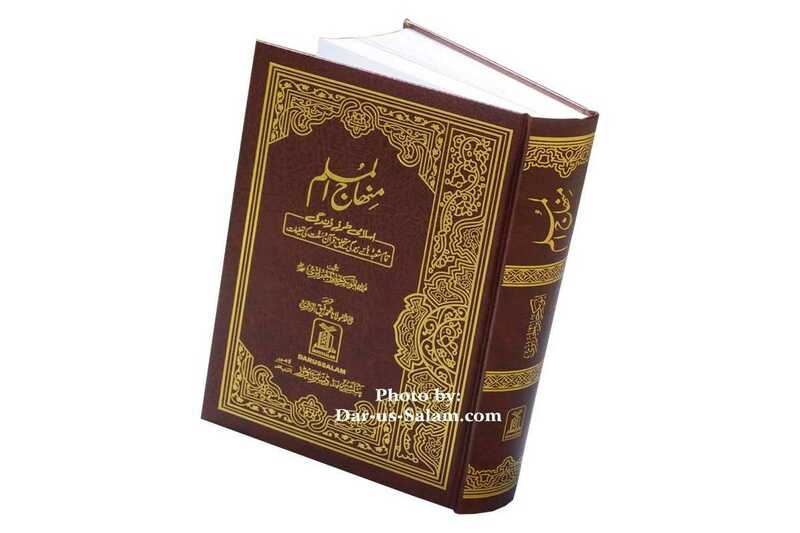 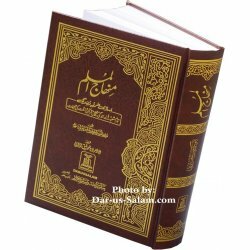 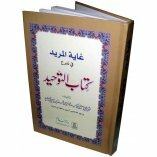 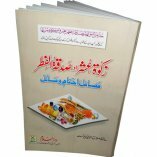 The best part is that it contains Hadith references and Hadith itself in Arabic as well as in Urdu.